Facebook tonight apologised after the site went down again for the third time in three months. Facebook said it was "thoroughly investigating the matter". 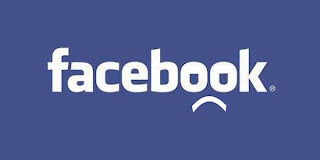 In a statement it said: "Earlier today we encountered an error while making an infrastructure configuration change that briefly made it difficult for people to access Facebook. "We immediately discovered the issue and fixed it, and everyone should now be able to connect. 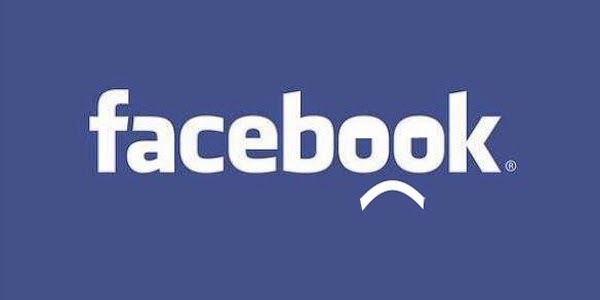 "We apologise for the inconvenience and will thoroughly investigate this issue so we can learn from it and ensure that Facebook is there when people need it." Glad that it's back online though.